Rosie is a lonely dog. Her owner, George, brings her to the dog park, but not knowing any of the other dogs makes her feel even lonelier. When Rosie meets two other dogs at the park, she helps one out and learns how to make friends. 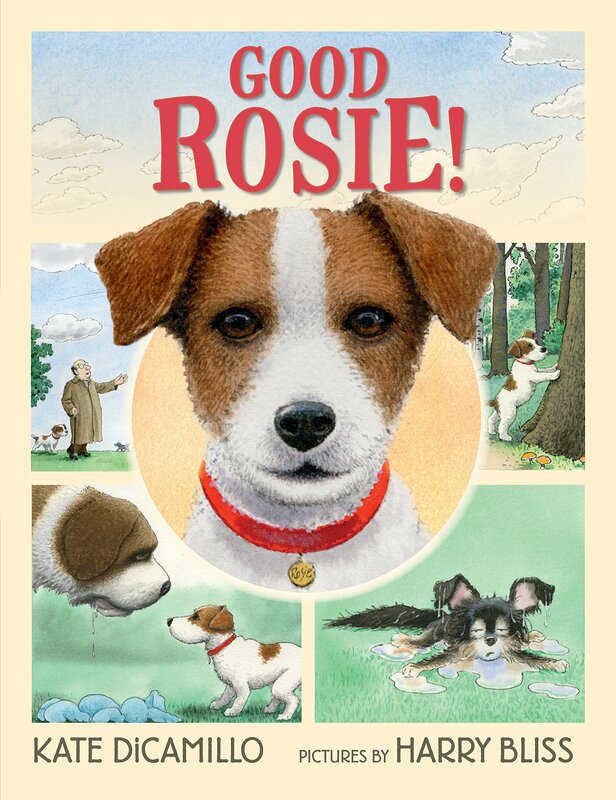 The book is about canine friendship, but readers will be able to empathize with Rosie's struggle to make friends. The format will appeal to readers, too. It's a picture book written in the style of a graphic novel. David is back in a book that explores the relationship between two siblings. Being the younger sibling, David isn't always appreciated by his older brother. Although their relationships has lots of downs, the upside is that David's older sibling really does care for him. Like the other books in the series, the story is told through dialogue and fun illustrations. Fans of the previous David books will be glad to see him return. The villain, Doctor Glockenspeil, has threatened to have his army of giant moths eat all the world's books. Lyric McKerrigan, secret librarian, is called in to help and, with just the right books, saves the world. This book, written in comic-book style, is exciting and action-packed and includes a message about the power of books. Fun and clever read. This is a fun adaptation of the children's song. Rather than taking place at the bottom of the sea, the setting is a lake. The text tells the words of the song, but throughout the pages a snail and a turtle have an ongoing dialogue, bringing humor to the book. The illustrations are amusing and the surprise ending is fun. Thanks to the publisher, Penguin Young Readers, for providing my book review group, #BookExcursion, with a copy to review. The publisher, Macmillan, sent me a copy of this book and I am so glad they did. Sami and his grandfather have recently arrived in the United States after leaving Afghanistan. Sami's grandfather makes money playing the rebab, an Afghan instrument, in the subway, but it is stolen. When Sami traces the rebab to a music store, he decides to make enough money to buy it back. This story explores the relationship between a boy and his grandfather and their struggle to adjust to their new life in America. It's also a story of friendship. It's a book that will give readers insight into the experience of those who have had to leave their country and are trying to make their way in a foreign place. The Eleventh Trade sounds wonderful. A great one to add to my list of books about kids traveling to new places. I really liked Good Rosie and Grow Up David sounds nice, too. Will look for The Eleventh Trade, Lisa. I'm glad to see books about the immigrant experience being published. Thanks! It's definitely important to have more and more books that help readers understand the immigrant experience. 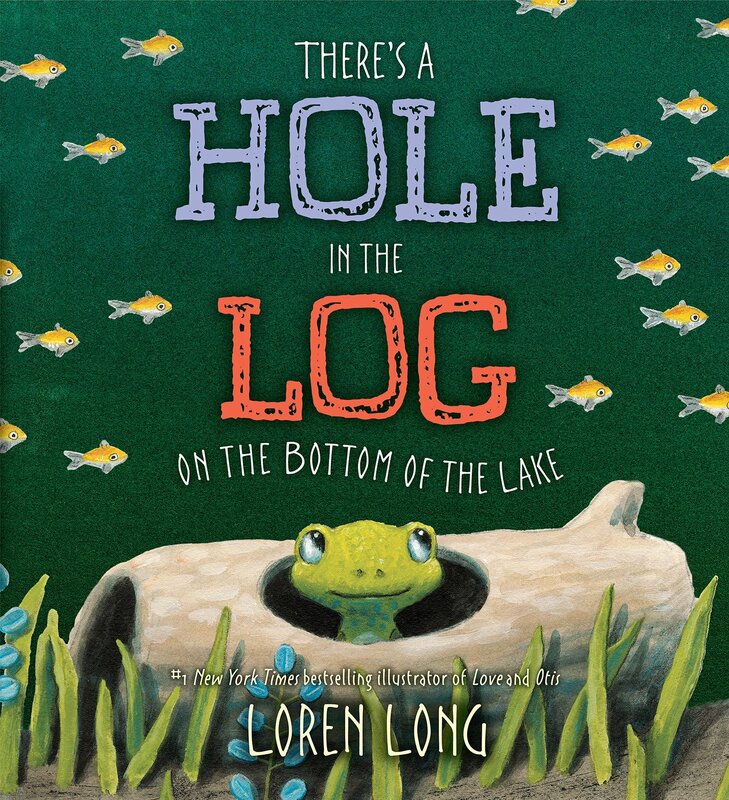 Can't wait to see Loren Long's art for his new book. I've placed library requests for all of the picture books you've listed. I received a copy of The Eleventh Trade, too. It's definitely in the To Read stack. Thanks for sharing all of these great titles. Have a great week! Look forward to hearing what you think of all the picture books when you get them from the library! Thank you for sharing The Eleventh Trade -- this is completely new to me and looks good. 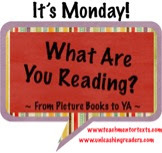 Have a wonderful reading week, Lisa! I hope you have a great reading week, as well! We love David Shannon and didn't know he wrote another story - we are ordering it right now! 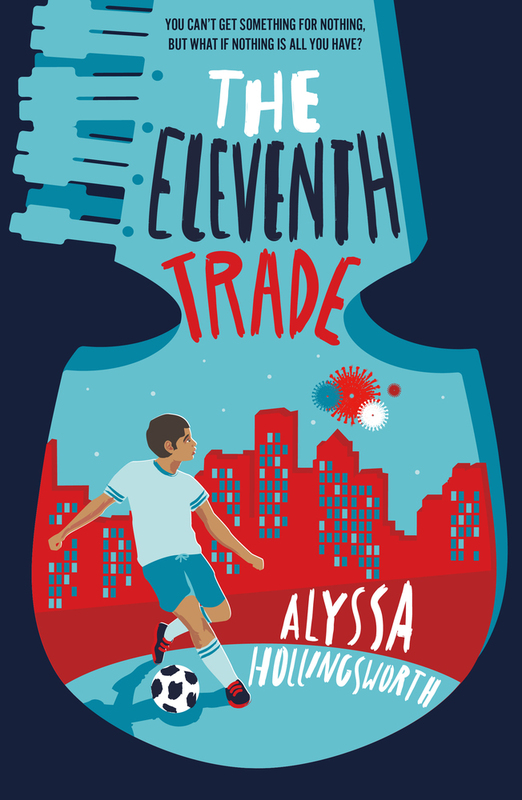 What grade levels do you think will enjoy The Eleventh Trade? From your description it sounds like a good book to pair with Dan Santat's new picture book, Drawn Together. I hadn't thought about that pairing. That would be interesting. I think it would be most appropriate for fifth graders and up because that age could understand better the struggle between the boy and his grandfather because the boy is more open to the American culture and the grandfather is more set in the ways of the culture of Afghanistan. The Eleventh Trade looks like an interesting read. I'll be definitely looking for that one. Hope you find The Eleventh Trade at the library because I think you'll really enjoy it! Grow Up, David! looks really cute. I LOVE the David books! The David books were one of my favorites to read aloud when I taught first grade. 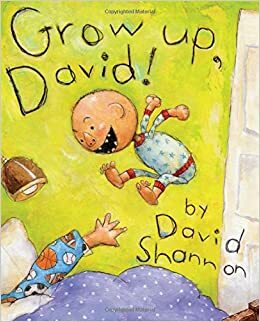 We are HUGE David Shannon fans and Grow Up, David just arrived in the mail. 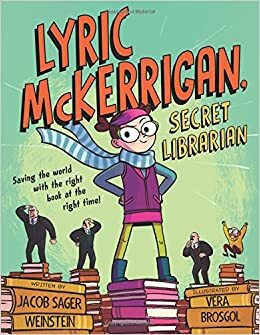 We will have to get a copy of Lyric McKerrigan, Secret Librarian. What could be better than a graphic novel with a librarian as the heroine?